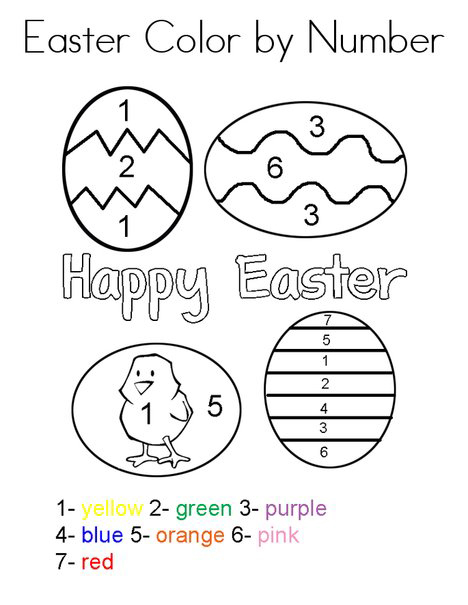 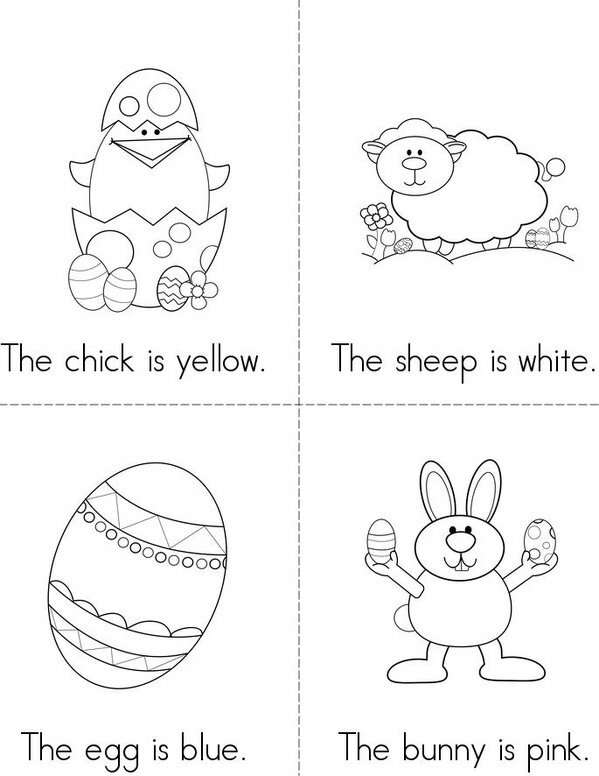 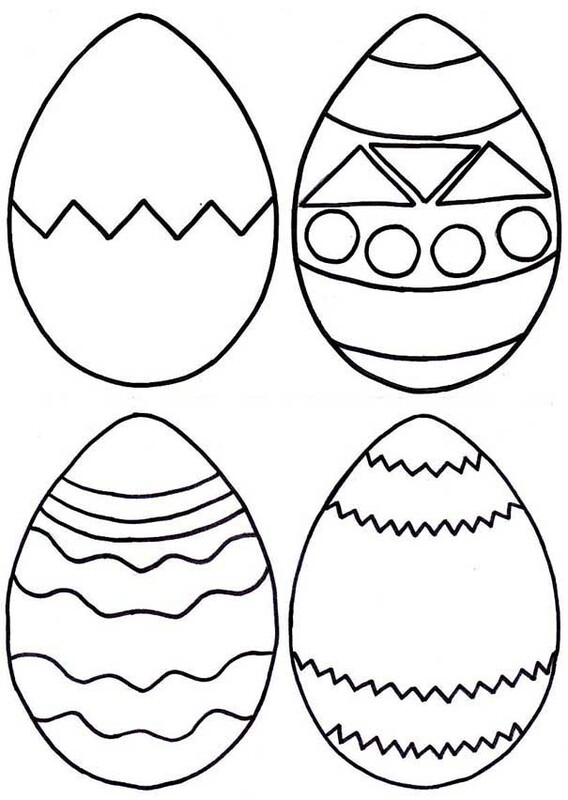 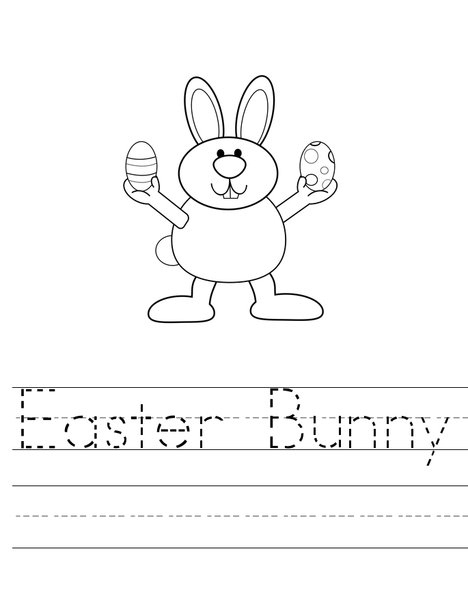 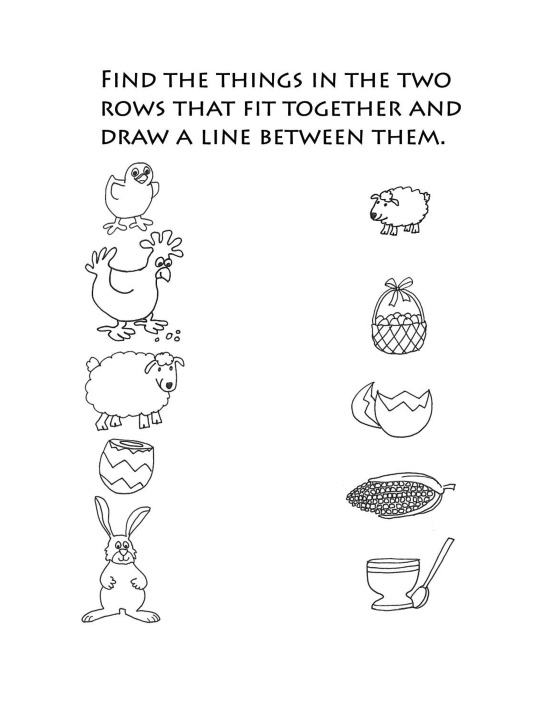 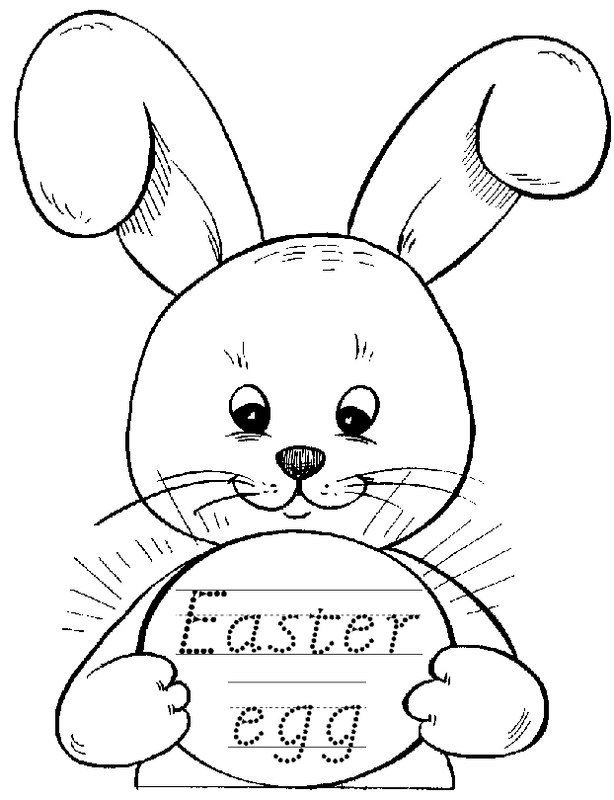 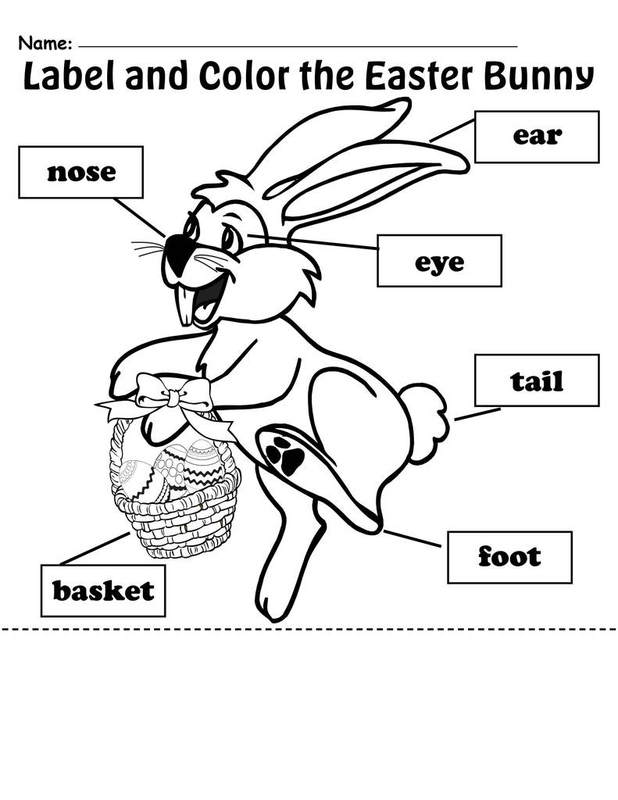 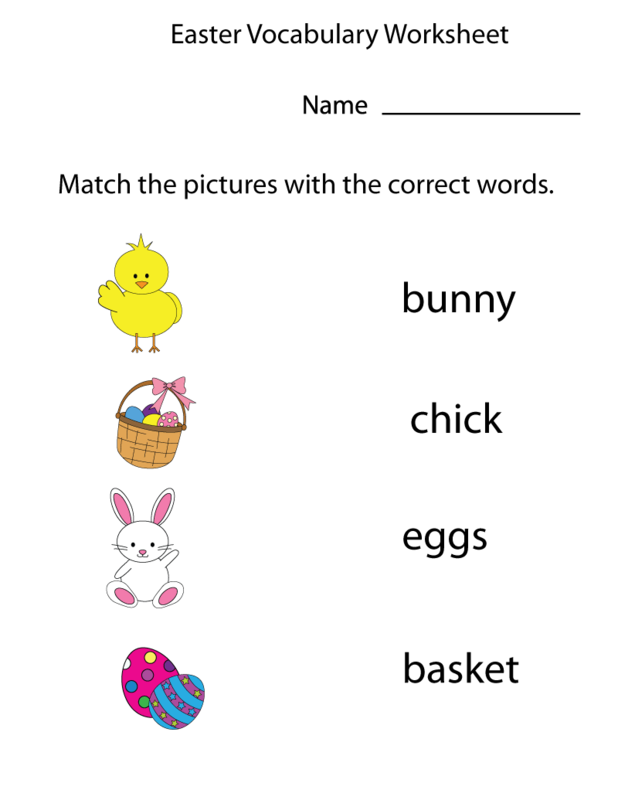 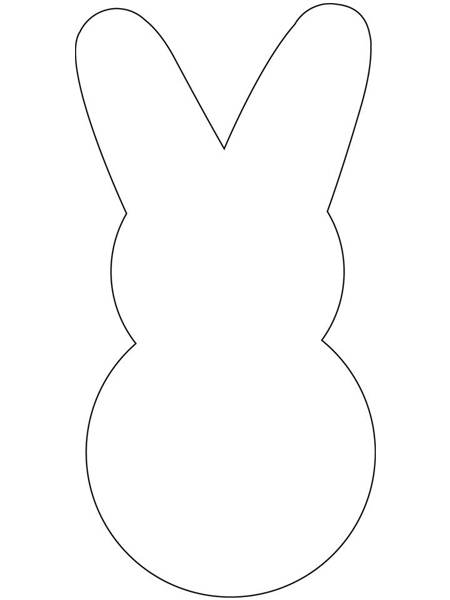 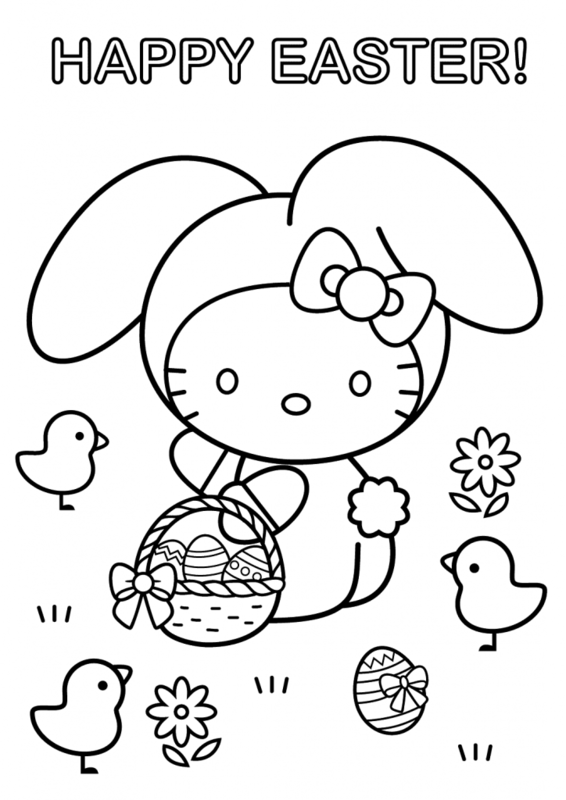 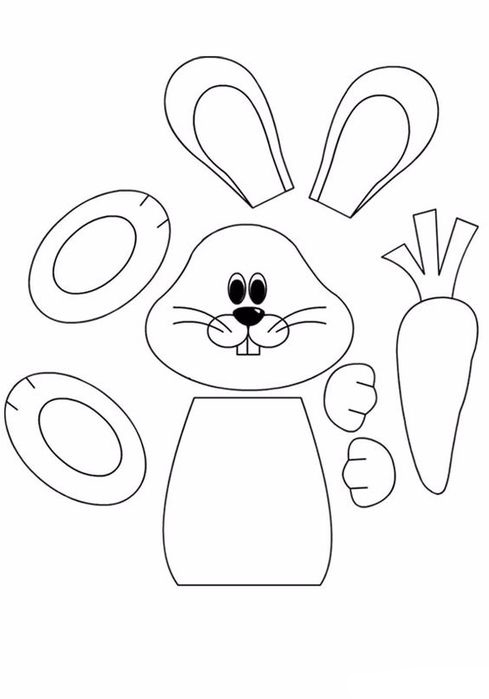 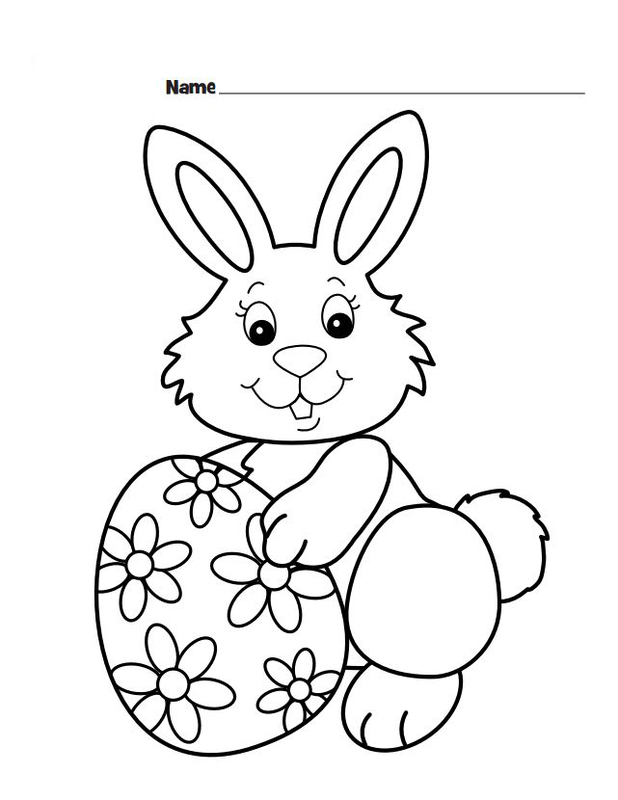 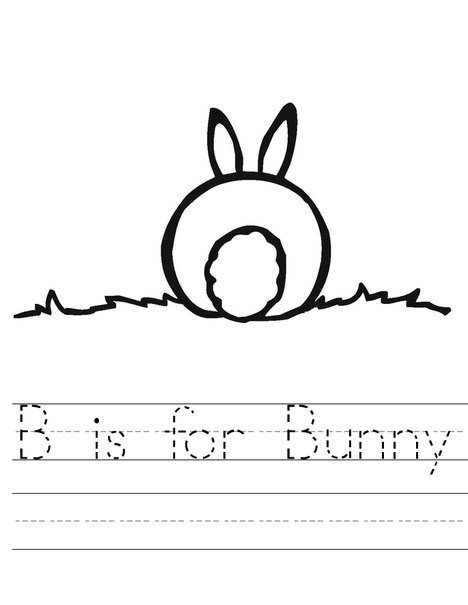 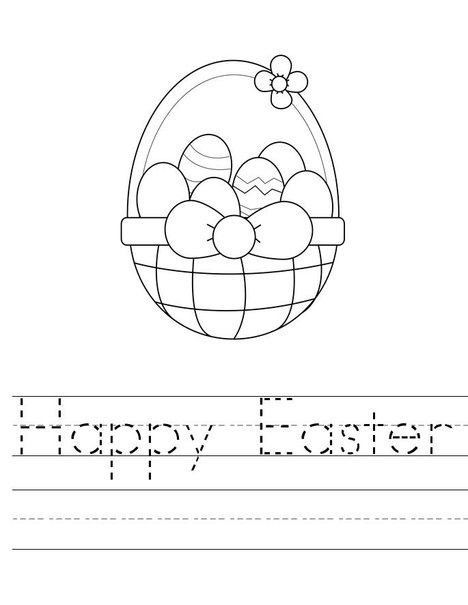 Easter Preschool Worksheets are a fun way to get your preschoolers excited for the Easter Bunny to come visit. 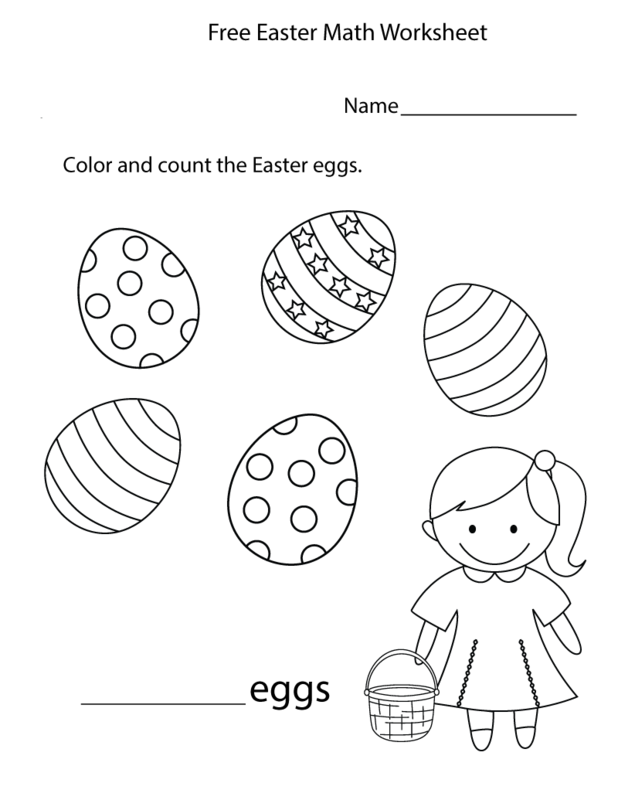 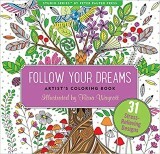 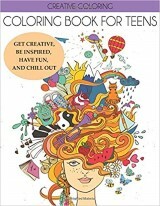 Keep their minds active with fun worksheets like word trace, color by number, simple counting and matching and more. 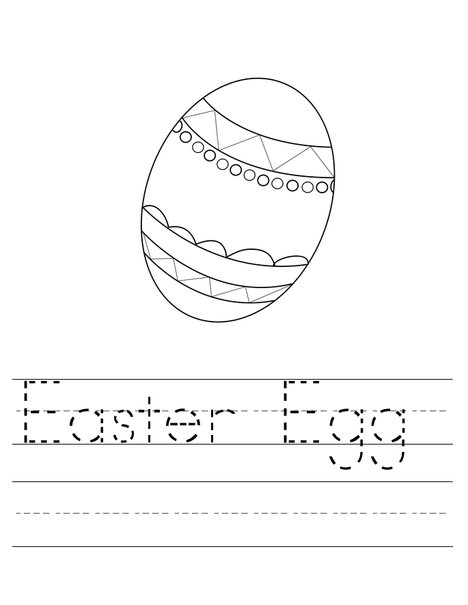 Print all of our preschool worksheets for free. 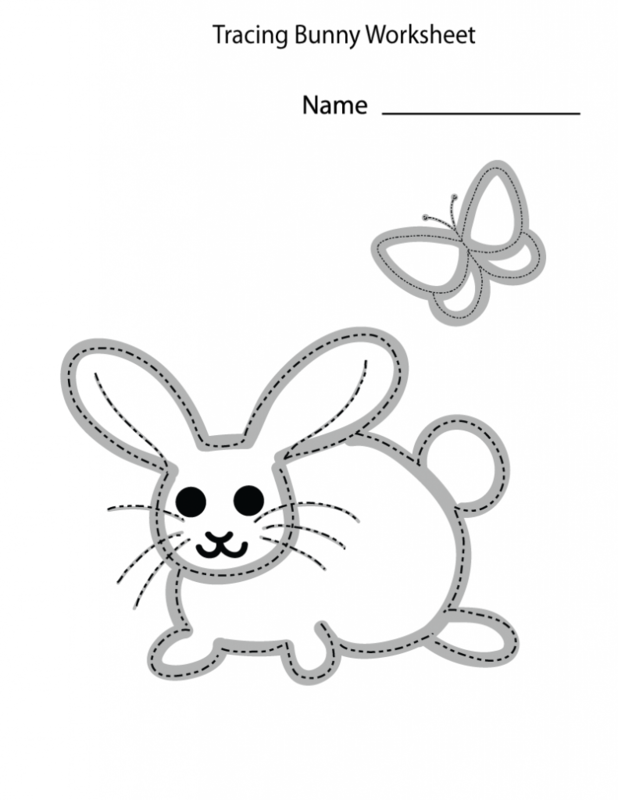 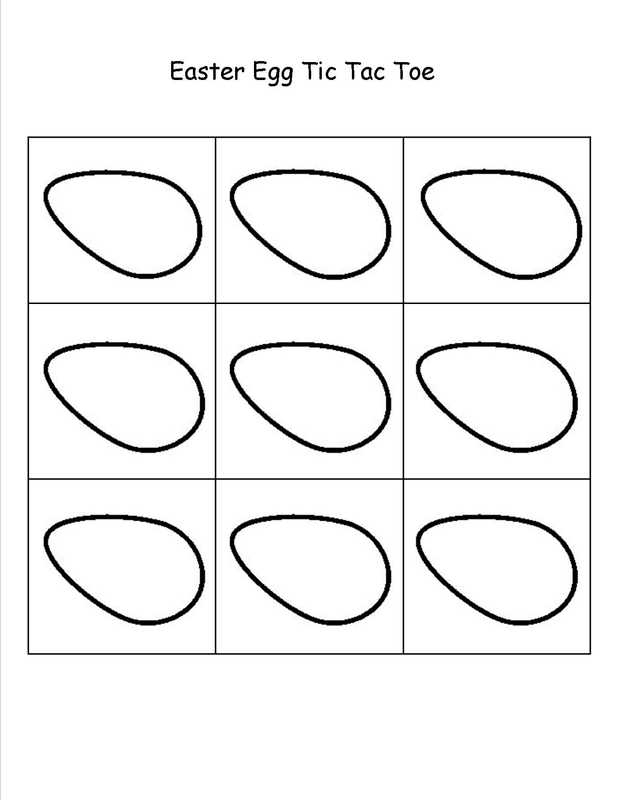 When you’re done, take a look at our other worksheets for preschool and preschool tracing worksheets.